Home Physics How did the Telescope Originate? 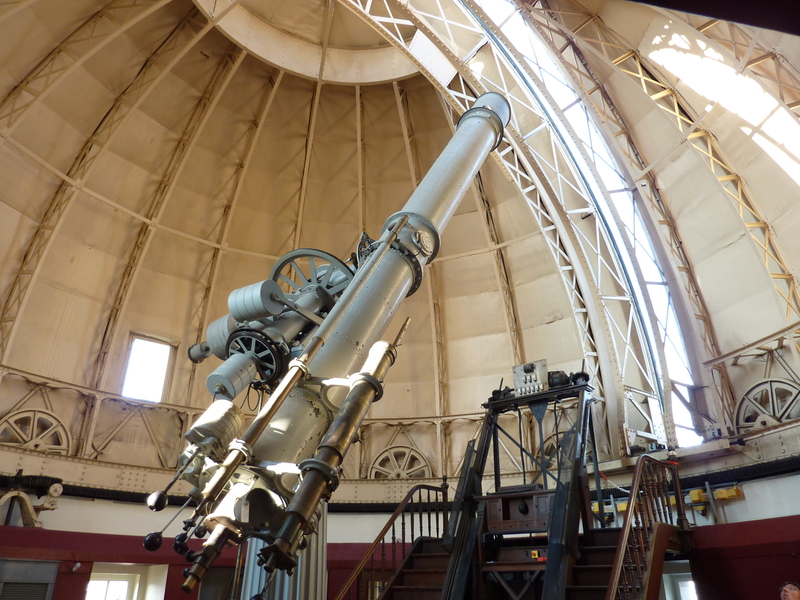 How did the Telescope Originate? Time has changed the question from ‘if’ to ‘when’ we can inhabit another planet. It has all come down to how much time we have till we render planet Earth incapable of supporting life. Currently, the answer seems to be quite gloomy: not long. Scientists have long been searching the skies for another planet that could possibly act as a home for us. The good news is that using NASA’s Spitzer Space Telescope, they have found a system of exoplanets where conditions seem conducive to life. But how did such an instrument come into being, allowing us to see objects many light years away from us? Let’s take a quick history lesson to find out. The name of the original inventor is disputed but many credit Hans Lippershey, a Dutch spectacle maker as the inventor. Hans discovered that objects appeared magnified when viewed through two lenses. Another version of the story says that he discovered this while some children were visiting his shop and they held two lenses together, making a Weathervane appear larger. Whichever the case, Hans applied for a patent in 1608 which was denied as there were at least two other people, Jacob Metius and Sacharias Jensen, who claimed to be its inventor. This patent is the first written record that we have of the telescope. Word about its invention spread around Europe and a year later, in 1609, reached the Italian physicist and astronomer Galileo Galilei. Without knowing what its design was, Galileo made one by himself which was capable of magnifying by three times. (This later led to him making hundreds of it). He presented it to the Venetian Senate where he was rewarded with a lifelong lectureship at the University of Padua. When Galileo saw the sky through it, he was able to make out the mountains and craters of the moon, sunspots, four largest moons of Jupiter and the rings of Saturn. He also saw a ribbon of diffused light (now identified as the Milky Way). Interestingly enough, the word ‘telescope’ was not coined until 1611 by Prince Frederick Sesi during a demonstration by Galileo. By 1611, many scientists and astronomers had made their own telescopes. One of them was the German mathematician and astronomer, Johannes Kepler, who developed a telescope with two convex lenses (previously concave lenses had been used) and noted that it resulted in a larger field of view albeit an upside down image. This was known as the Keplerian telescope. Lippershey had invented a refracting telescope which used lenses to make an image. In 1668, English mathematician and astronomer, Sir Isaac Newton, made the first reflecting telescope which used mirrors to make an image. The usage of mirrors considerably increased the magnifying power. 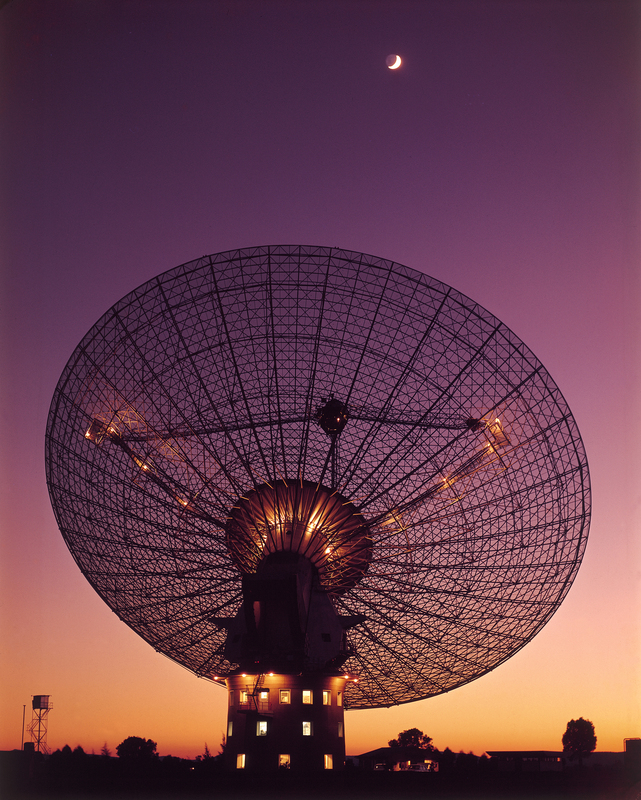 The telescope was further developed by numerous scientists and astronomers through the years, each modifying it and making it more powerful than before. 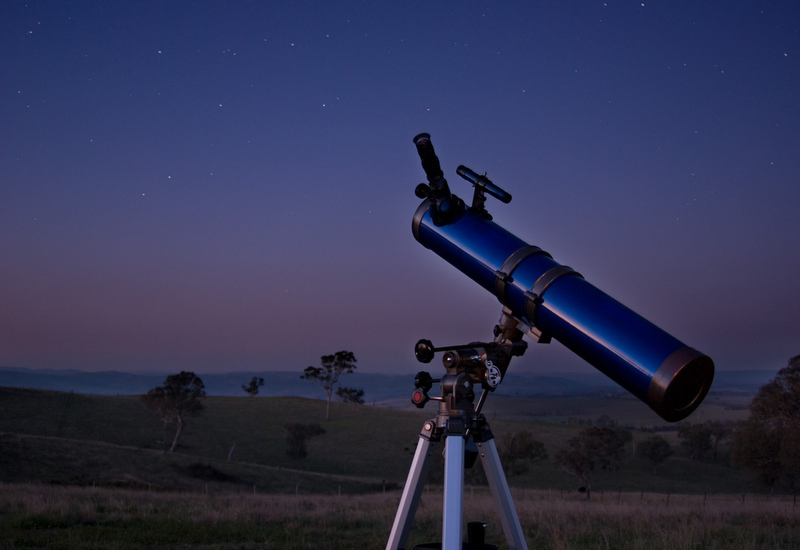 Today, a large variety of telescopes is available with a wide range of features. 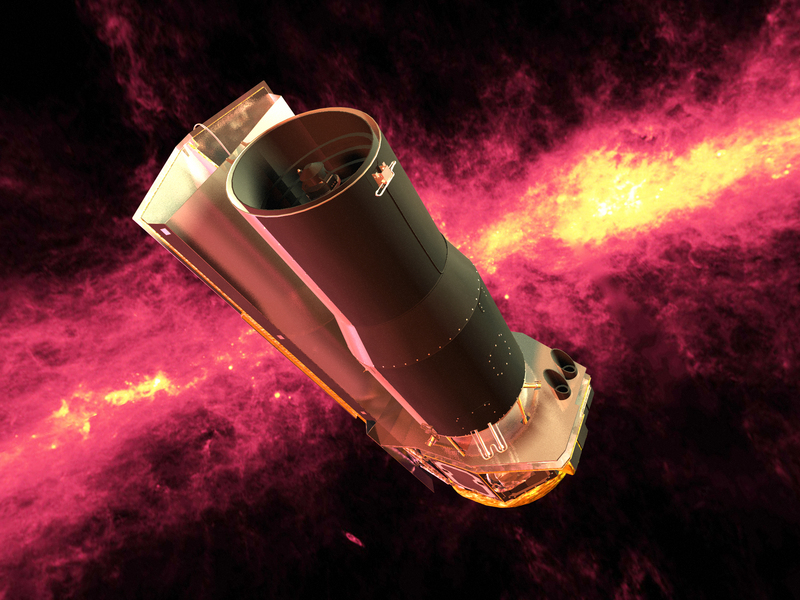 It is pretty cool that after helping us understand the cosmos and our place in it, telescopes are once again busy in helping us find a new home! The author is majoring in Chemical Engineering from UET, Lahore. Her interests include editing, travelling, and reading and watching crime fiction books and movies.